After 12 years of honorable service, both the iPod Nano and iPod Shuffle have received their discharge papers. The two tiny music players were a smash success worldwide due to their tiny size and distinct look, but the rising use of smartphones as music players has finally made the pair obsolete. Smartphones have quickly become the go-to method for listening to music, leaving standalone music players by the wayside. When your iPhone can handle your tunes and do so much more, what's the need for a separate device? That's likely the argument behind Apple's sudden decision to discontinue its iPod Shuffle and Nano. As of today, the two tiny devices are no longer available on the Apple website's iPod page. Both were once extremely popular but have now gone the way of the iPod Classic—that is, gone for good. That leaves the iPod Touch, which is essentially an iPhone minus the traditional phone capabilities, as the sole survivor in the iPod family. 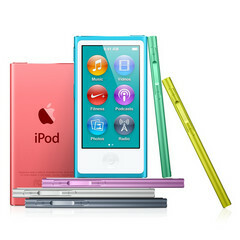 An Apple spokesperson speaking with Business Insider stated that his company was "simplifying the iPod lineup" by discontinuing the iPod Shuffle and Nano, and offering two models of the iPod Touch, with the 32 GB model starting at US $199. The second model has four times the storage capacity, or 128 GB, and costs US $299. Although the end of the Shuffle and Nano was rather unceremonious, it was neither surprising nor unexpected. After all, not only are both over a decade old, but neither of them had received a major refresh in several years. 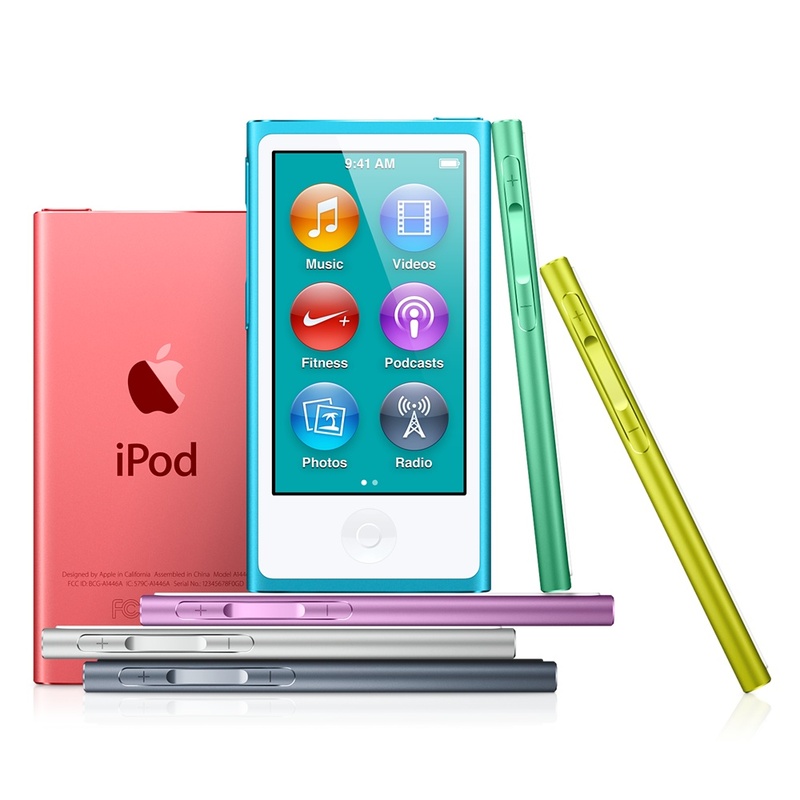 The seventh and final generation of the iPod Nano debuted in 2012, had a limited 16 GB storage capacity, and only saw a handful of new color options introduced three years later. The Shuffle saw its last refresh back in 2010, with several new colors introduced over the following 5 years. And with only 2 GB of storage, it was even worse off than its counterpart in that regard. Additionally, neither device ran iOS or any apps, putting them at a strict disadvantage against even the cheapest of today's budget phones. One could argue that the Nano and Shuffle were relics of a bygone era in personal electronics. A bygone era, but one that will not be soon forgotten.